Ed's is like a huge yard sale...you never know what you are going to find! Inventory changes daily, but you can expect a large selection of jewelry, musical instruments, hand tools and electronics, as well as some things you might never have expected to see for sale. Why buy new when used will do? Swing by and see what we have available for sale. You might save yourself a bunch of money! 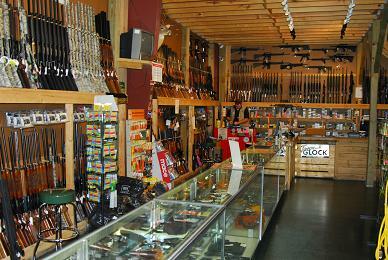 Ed's stocks a large quantity of new and used firearms. We are a large Glock distributor serving the general public as well as handling LE sales for police and sheriff's departments throughout Georgia. We are registered dealers for Bushmaster, ArmaLite, Blackhawk, Beretta, Smith & Wesson and Kimber. We also carry other brands such as Taurus, Bersa, Ruger and Kel-Tec as well. Our inventory for used guns changes daily, but we generally have a wide variety of handguns and rifles from which to choose. Click Here to visit Ed's Public Safety. Ed's Pawn Shop offers 30 day loans on almost anything of value. The customer can choose to pick up the item held as security during the loan term, or they can pay interest due and take another 30 days to pay off the loan. 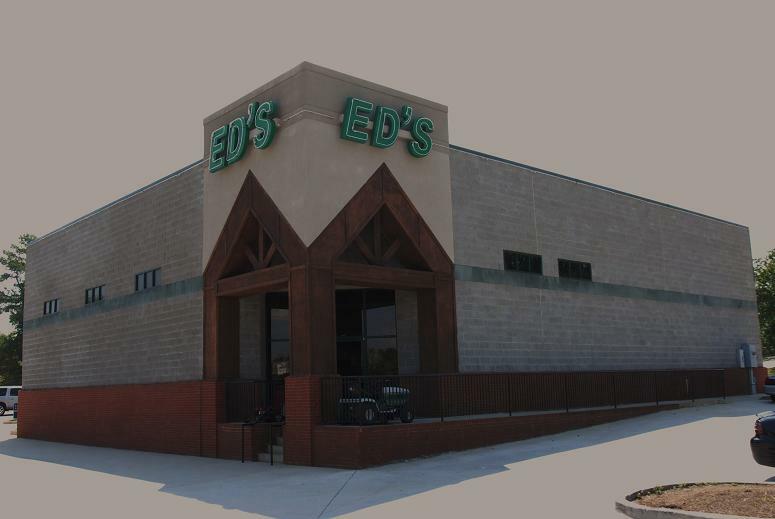 In certain circumstances, Ed's will buy items of value that you have for sale. We are currently looking for firearms, current electronics, jewelry and many other things. If a customer chooses not to redeem something that they have pawned, then it becomes available for sale in our store. We test all items that come in, and believe them to have substantial service life left. Prices are similar to eBay, and in some cases we will take offers. Come by and take a look and see what is on the floor! Click here to see a map showing our location. 4431 North Henry Boulevard, Stockbridge GA 30281. 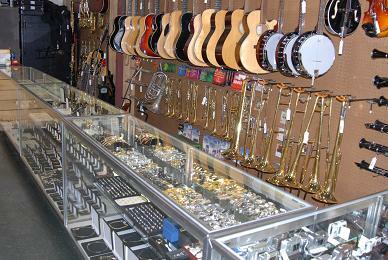 Ed's Pawn Shop has been serving Henry County and south metro Atlanta since 1992. Come by and see what we can do for you! Buy and item on ebay, and pick it up at the store to save shipping charges!